Donna voters elected a former councilman to their city council. 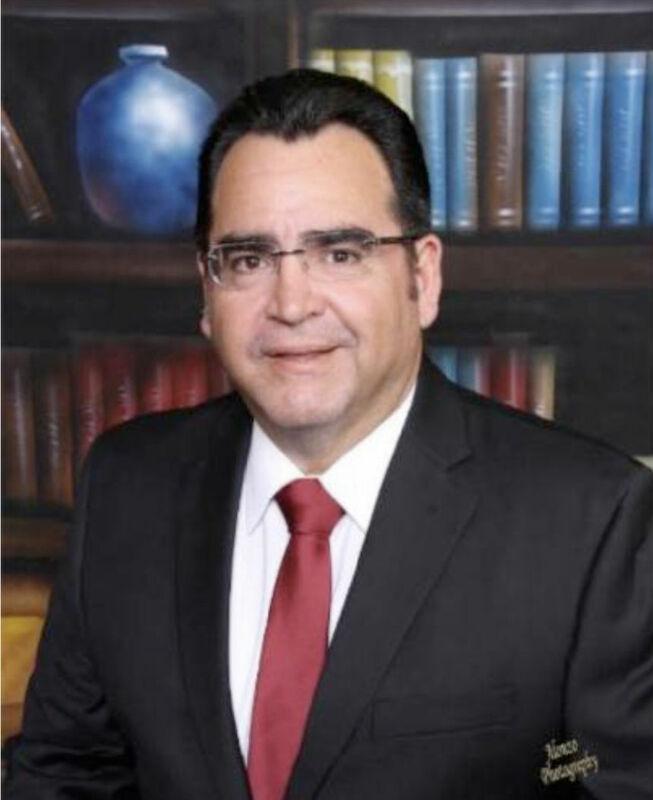 Voters opted for Eloy Avila, 50, an employee of Hidalgo County Precinct 1 and current school board member. He previously served two terms on the council. About 59 percent of voters supported Avila, who received 2,309 votes. Nick Castillo, 49, who works for Hidalgo County Head Start, received 1,572 votes, 41 percent of the vote. Last year, voters elected Mayor Rick Morales and Councilmen Oscar Gonzales and Art Castillo as a slate. “I’m for the people of Donna, and I’m not going to go one way or the other,” Avila said when asked about who he might align himself with on the current council. “I’m aligned with what is right,” he said. Avila will replace Councilwoman Cathy Alvarado, who decided against seeking re-election. Councilman Joey Garza, Avila’s cousin, did not have an opponent. Nick Castillo is challenging Avila’s residency in court, claiming he lives outside of city limits. Castillo wants the court to prevent Avila from taking the oath of office. “I’m not worried about that,” Avila said. A hearing on the matter is scheduled for next week.